Shame on you Andrew Scheer! Your partisan streak is showing! Are you that afraid of the PMO???? 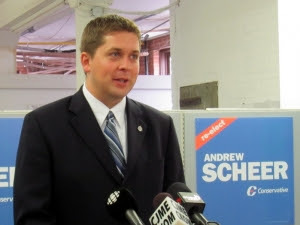 -Letter from Elections Canada that Speaker Scheer has decided to Ignore and defy! !